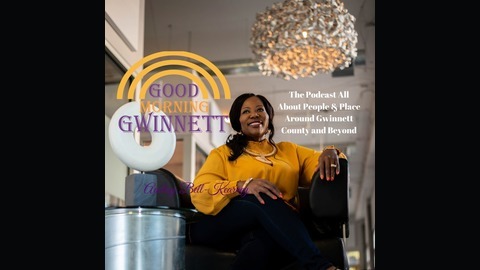 Good Morning Gwinnett is a 4 day a week podcast all about people and places around Gwinnett County Georgia. The show is hosted by Audrey Bell-Kearney. 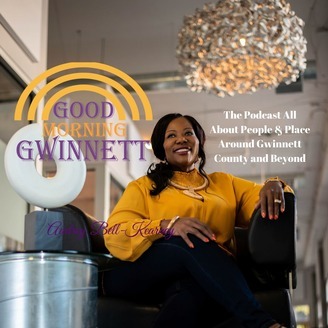 On the show Audrey talks about news and current events happening around Gwinnett County. Occasionally she will interview movers & shakers as well as community and government leaders from Gwinnett County. She also uses her platform to provide much needed publicity for the small business owner by showing them the power of podcasts. www.GoodMorningGwinnett.com Two members of Gwinnett County’s elections board defended themselves Tuesday against charges of racism based on years-old social media posts. The Gwinnett NAACP made the allegations against Alice O’Lenick and Ben Satterfield, the two Republicans on Gwinnett’s five-member elections board.